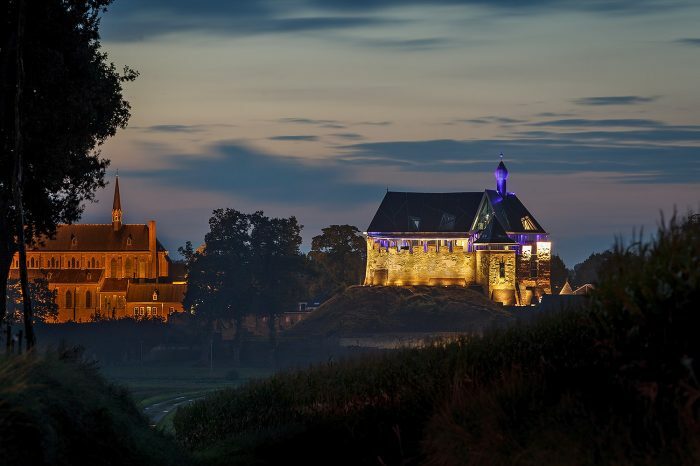 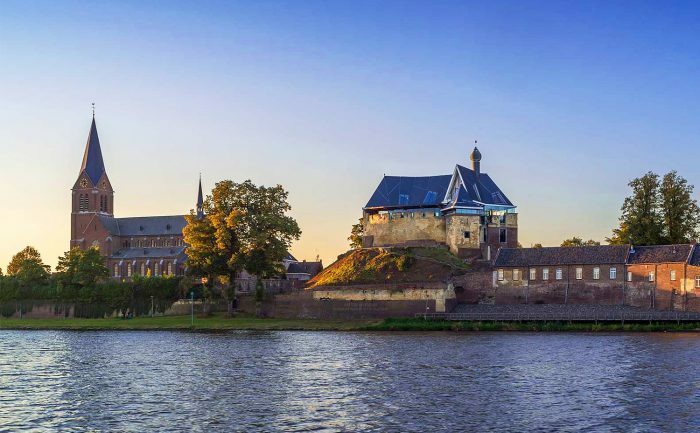 The Castle De Keverberg is an old castle which ruined during WWII. 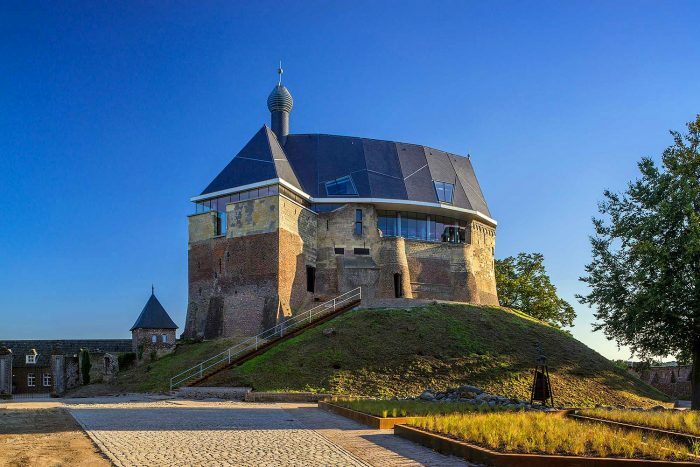 Now the Caste has been rebuilt in a unique way: the old remains of the castle were kept as historical heritage, while a new building was built on the old remains, bringing back the old contours of the castle, but using modern materials like steel and glass. 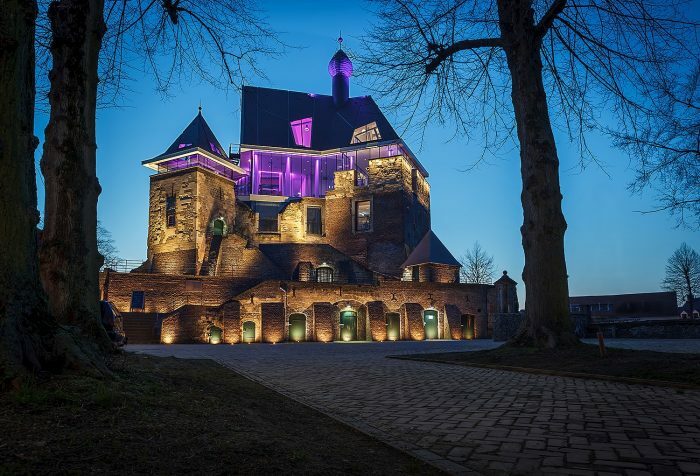 The lighting design strengthens the idea of the architect, that’s the contrast between old and new parts. Old parts are lit by 3,000K white LED fixtures from outside in; new part are lit in full colour, from inside out. 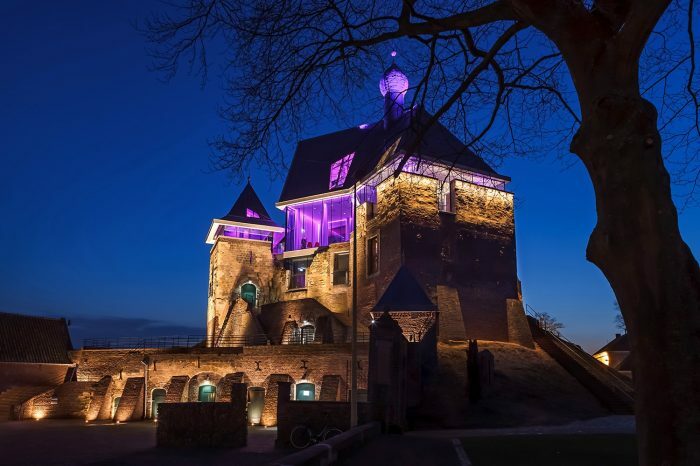 254 DTS fixtures have been installed at Kasteel de Keverberg, including TITAN FC, FOCUS FC, FOCUS R FC, MINI FOCUS 3000K, FOCUS 3000K, HELIOS 12 ASY, and FREELINE 3000K.